Continuing our January series on the Bible, we posted earlier this week a video from Joe Thorn on the discipline of meditation. 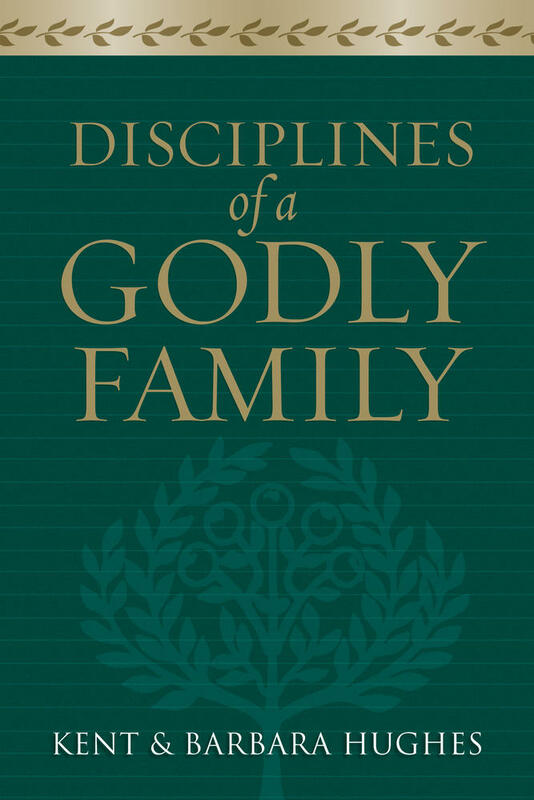 Joe encouraged readers that the discipline doesn't require hours of free time every day to pour over Scripture. In fact, Scriptural meditation can be woven into our busy schedules—while waiting for a ride, at lunch, mowing the lawn, jogging, and even lying awake at night (Ps. 63:3; 119:48). 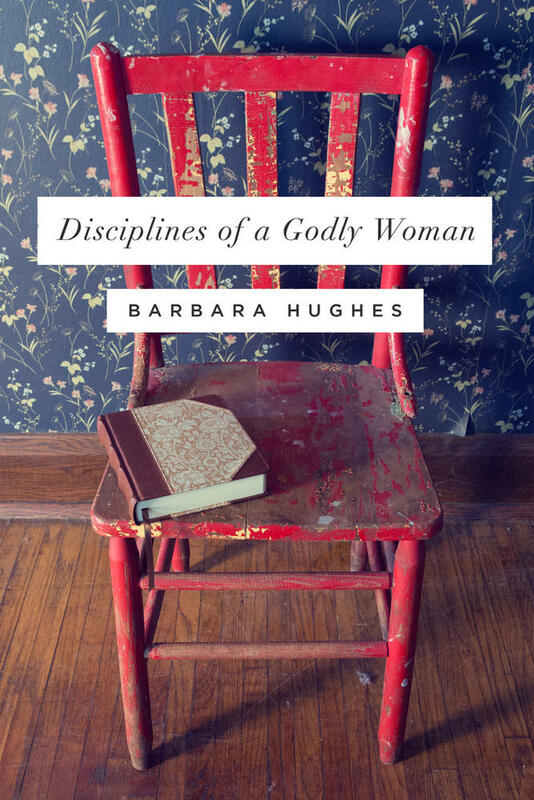 This is a great way to develop what Kent Hughes and Carey Hughes call a Bible-Infused mind. How do you prepare to meditate on God's Word? Write it on a card and slip it in your pocket (old school), or put it in your smart phone’s note app (new school). How do you actually meditate on God's Word? Listen. Meditation begins with listening to the Word. This isn’t just hearing or reading—but really listening. It’s all too easy when reading the Bible just to read and not let it sink in. We need to absorb the Word like a sponge, not like a cloth that merely skims the surface. When God helps us to really hear what he is saying, the result is that we respond. For example, when this happened to King David (when God gave him an “open ear” to hear the Word), David responded: “Behold, I have come; in the scroll of the book it is written of me: I delight to do your will, O my God; your law is within my heart”(Ps. 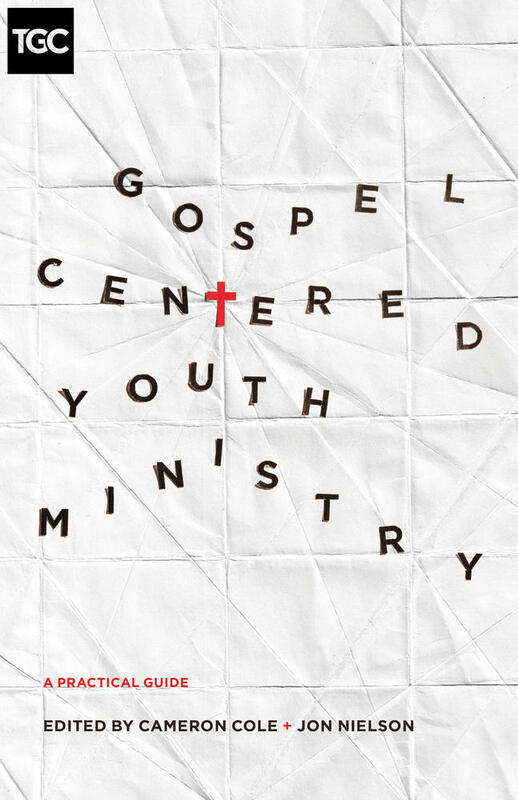 40:7–8). David was saying that he had read and heard God’s Word—and that now it was guiding his whole life. This should be the way it is for us. Murmur. As Psalm 1 opens with a blessing on the man who “meditates day and night” on the law (v. 2), the word the psalmist uses for “meditates” is a word that means to mutter—which St. Augustine translated with the catchy phrase, “on his law he chatters day and night.” From this we understand that biblical meditation requires the use of both mind and mouth. Personally, this means that (along with the regular reading of the Bible) we must choose especially meaningful passages of Scripture to reverently murmur. When we prayerfully, slowly, and repeatedly murmur the text, we engages the eyes and ears and mouth—so that the truth of Scripture drills deep in our heart, maximizing our understanding and devotion. Or go to Jesus's parables, Psalms, Proverbs, the sayings of the book of James. Pull out your card (or smart phone) in those spare moments and murmur it, pray it, mutter it, memorize it, chatter it, sing it, share it. 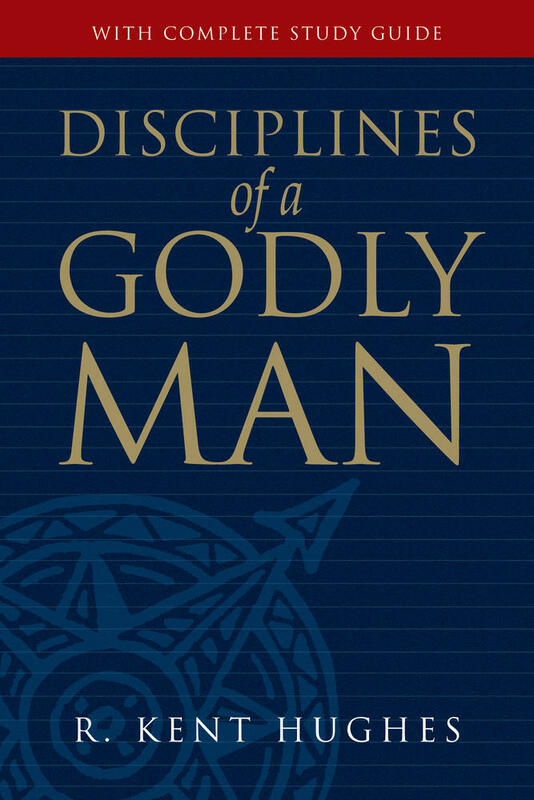 This content adapted from Disciplines of a Godly Young Man by Kent Hughes and Carey Hughes. Carey Hughes (MTh, Moore College, Sydney) is senior pastor of Christ the Redeemer Church in Spokane, Washington, and former Junior High director at College Church in Wheaton.